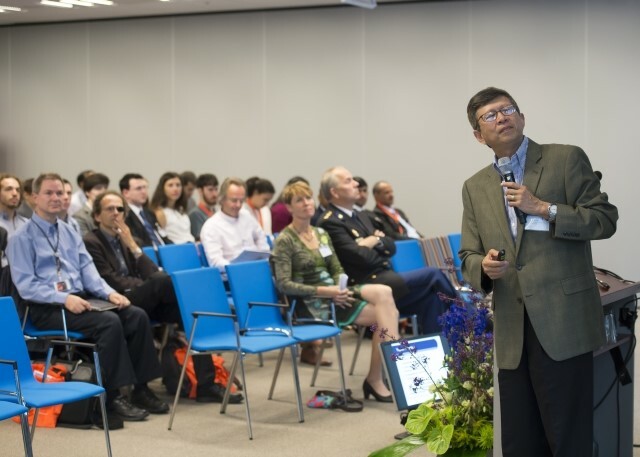 The IEEE Joint Intelligence & Security Informatics Conference (JISIC2014) from September 24 till September 26, the Meeting Center Babylon in The Hague, the Netherlands, has been a very successful meeting. We welcomed participants from over 21 different countries worldwide. Scientist from different disciplines and practitioners interacted with each other in the multidisciplinary research domain of intelligence & security informatics. The welcome was by Hsinchun Chen, the founding father of the ISI conference series. He gave an historical overview of the conference at the occasion of a first joint EISIC and IEEE ISI event. 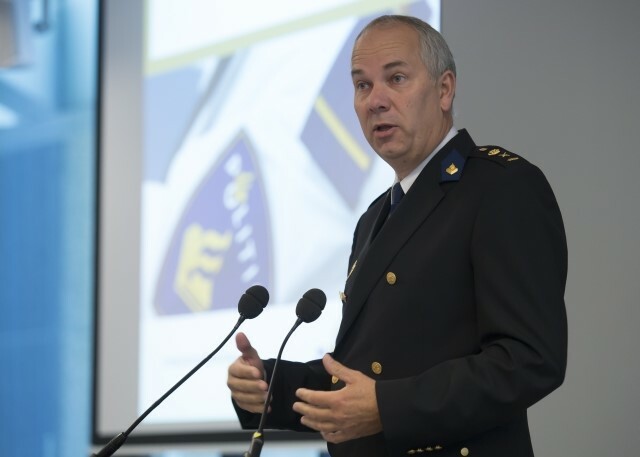 Police chief Pieter-Jaap Aalbersberg opened the conference by indicating the relevance of the research domain for the police and security in today’s society. He stressed the importance of real-time analysis in order to have actionable information at the right time and place. In this respect, it is a major challenge to sift the volumes of heterogeneous on-line and off-line data for reliable information. For each of the six conference tracks, a distinguished keynote speaker introduced the most important topics of their research field or presented some high impact recent research results. 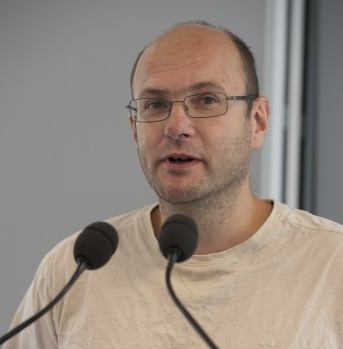 Jeroen Keppens (King’s College London), chair of the track Forensic intelligence, presented recent developments in the use of Bayesian networks for the modeling of forensic decision processes. [IEEE-JISIC 2014 Jeroen Keppens slides (PDF file - 1.95 Mb)]. 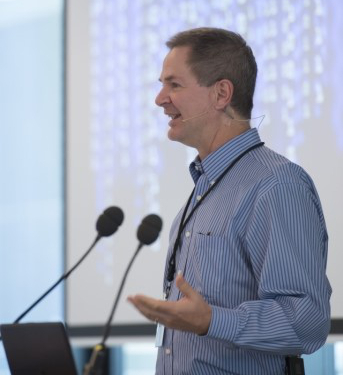 John Stasko (Georgia Institute of Technology), chair of the track Decisioning and interaction, showed the power of information visualization in order to obtain information in data-intensive researches. [IEEE-JISIC 2014 John Stasko slides (PDF file - 3.57 Mb)]. V.S. 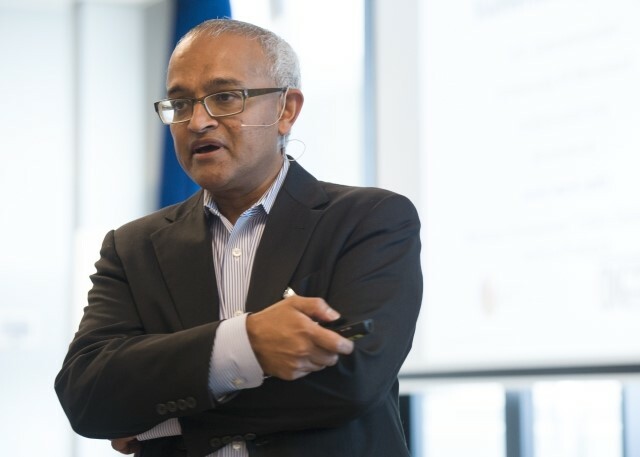 Subrahmanian (University of Maryland), chair of the track Cyber and infrastructure security, presented recent findings from a study on millions of malware reports worldwide with respect to user behavior and vulnerability. [IEEE-JISIC 2014 V.S. Subrahmanian slides (PDF file - 0.6 Mb)]. 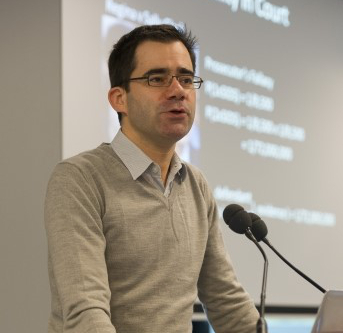 Niall Adams (Imperial College London), chair of the track Financial and fraud analysis, presented his work on supervised, unsupervised and combined methods for the detection of fraudulent transactions. [IEEE-JISIC 2014 Niall Adams slides (PDF file - 1.24 Mb)]. 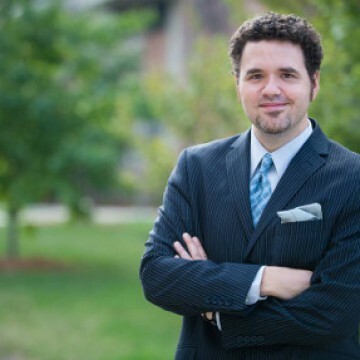 Thomas Holt (Michigan State University), chair of the track Computational criminology, presented a study on the role of technical proficiency in radical forums. [IEEE-JISIC 2014 Thomas Holt slides (PDF file - 0.89 Mb)]. Judee Burgoon (University of Arizona), represented the track Border control with a keynote on (semi) real-time analysis of all kinds of verbal and non-verbal signals for border security. 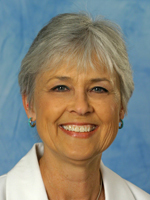 [IEEE-JISIC 2014 Judee Burgoon slides (PDF file - 2.22 Mb)]. Three papers were nominated for the best paper award. The paper ‘Time profiles for identifying users in online environments’ by Lisa Kaati, Frederik Johansson and Amendra Shrestha, finally won the award, which was announced at the gala dinner. The conference offered researchers room and space to discuss ongoing research with each other during long and short paper sessions, and highly interactive poster presentations at the end of the first day. Finally, we were very pleased with the three tutorials that we were able to offer during the conference.